When you stay at Sanibel Surfside, you are a few steps from the natural, shell filled beaches that make your Sanibel Island Vacations stay memorable. 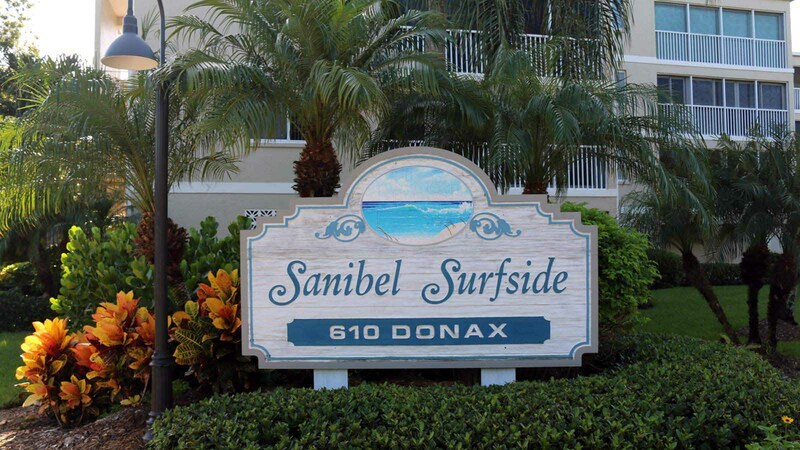 Sanibel Island is a world-famous shelling destination and the 38-residences at this Sanibel Island vacation rentals complex is located on Donax, just off Middle Gulf Drive. 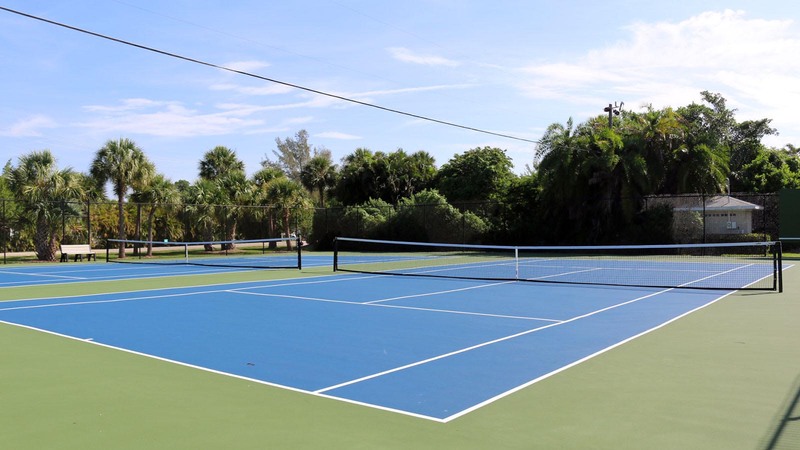 These Sanibel Island condo rentals have a large heated swimming pool, two tennis courts, and a shuffleboard court. The BBQ grills are located at the clubhouse area which is next to the tennis courts. 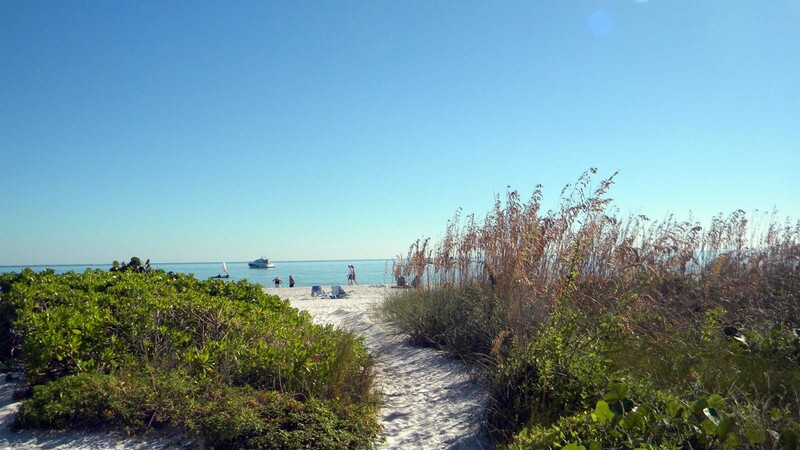 You’ll enjoy your Sanibel Island Vacations when you stay here. 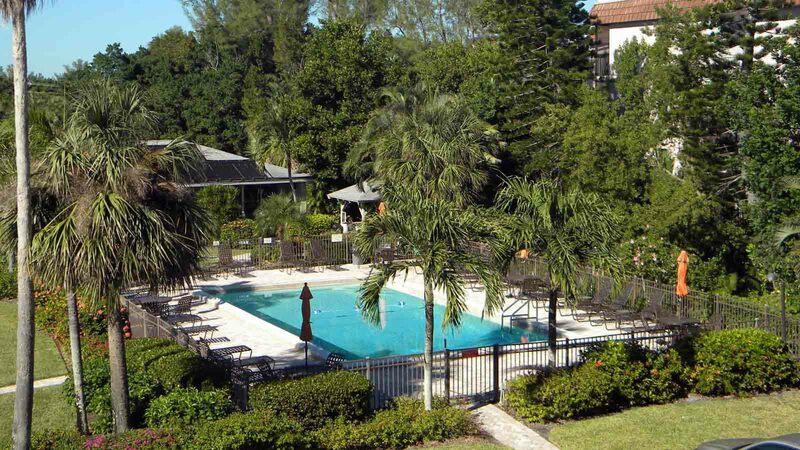 Sanibel Surfside is located right on the beach with free parking and Wi-Fi. 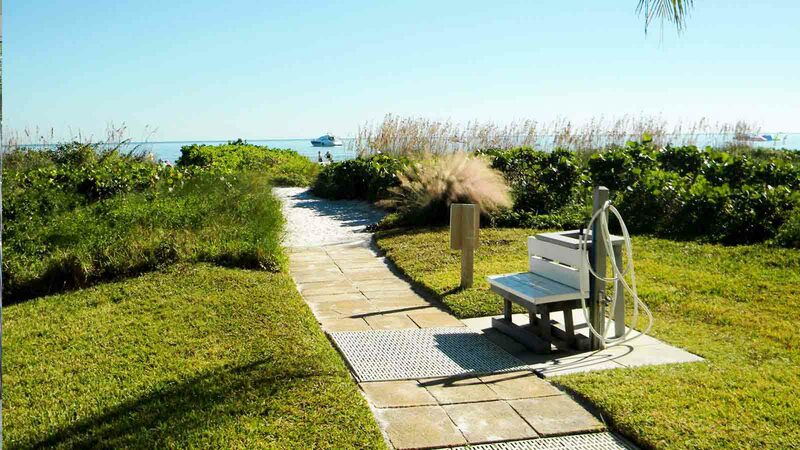 You’re close to Sanibel’s two public golf courses and miles of Sanibel Island bike paths.